All your towing services in the New Haven area. If you are having a roadside situation with your car or light truck in our service area of New Haven Connecticut, call the NEW HAVEN Tow Truck Company at our emergency number (203) 490-4411 and we will quickly get you the assistance you need. Our 24/7 roadside assistance team will always be ready to help you in whatever vehicle emergency you are experiencing from offering battery booster service, off road recovery, roadside assistance, fuel delivery, tire changing service, to helping you jump start your car or light truck. the NEW HAVEN Tow Truck Company is prepared at all times to receive your emergency call and provide quick response dispatch to the surrounding areas of New Haven, CT. Give us a call today so we can arrange the appropriate roadside assistance team that will arrive at your location immediately. Whatever type of vehicle emergency you might be having, our tow truck service company offers more than just towing for your car or light truck. 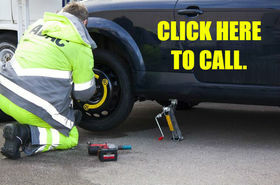 No job is too small or too big as we are available for you if you need emergency roadside help with your vehicle. Our expert technicians and operators are highly trained and experienced to offer fast and professional assistance. Even a simple flat tire change that doesn't happen very often might suddenly set back even the most of us and shouldn't be overlooked. Some of us don't know how to properly use the wrench to loosen the lug nuts or use the jack to lift the vehicle off the ground. The situation might even get harder when you car is on a slope or you are having a flat in the middle of the night or in a certain weather condition [read: rain or snow. 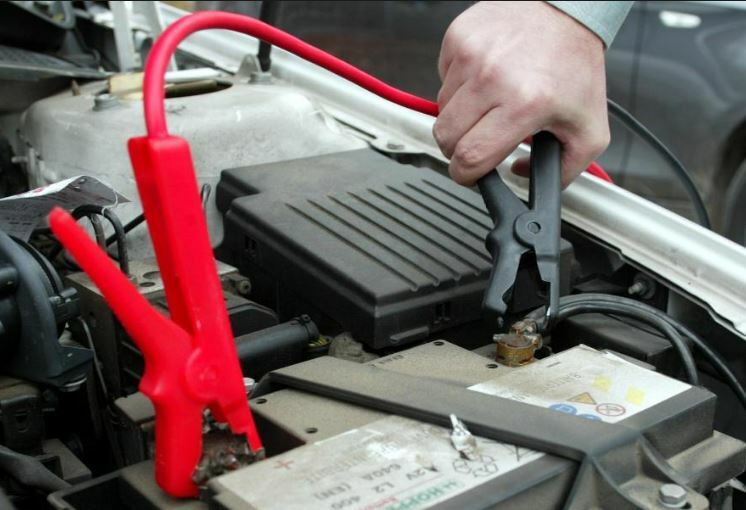 Other times, it could be something other than a tire changing service that you might need, but it could be your car or light truck in need of a battery jump start. When playing around with your vehicle's electrical system, it can become potentially dangerous if you don't know what your doing. Some of our clients might call us for even the simplest help such as helping them get fuel for their car or light truck. We know how it feels to run out of gas or diesel in the middle of nowhere without any fuel station nearby to go to. Our friendly fuel delivery service will try to buy fuel for you and fill your vehicle as quickly as we can. 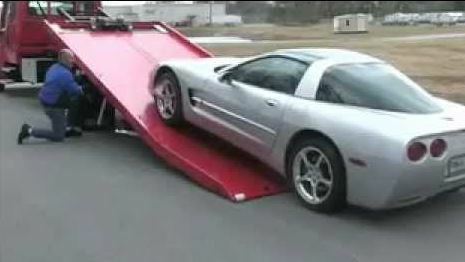 Of course, the NEW HAVEN Tow Truck Company also helps with the heavy duty stuff like post roadside accident situations. There are times where we help in doing vehicle up-righting, emergency hauling, and accident recovery for vehicles. If you need emergency accident assistant in the area of New Haven Connecticut, call us right away and make sure that our roadside towing operators can come ASAP. Now, not every vehicle situation involves normal roadside environments and can at times be at an off-road location such as desserts, mud tracks, snowy ditch, or soft riverbeds. If this is you and you need our help in off road recovery, contact us today at (203) 490-4411. Our emergency 24/7 towing service can help you whether it is 4x4 off-road recovery or winching and hauling your stuck car or light truck from sticky situations. 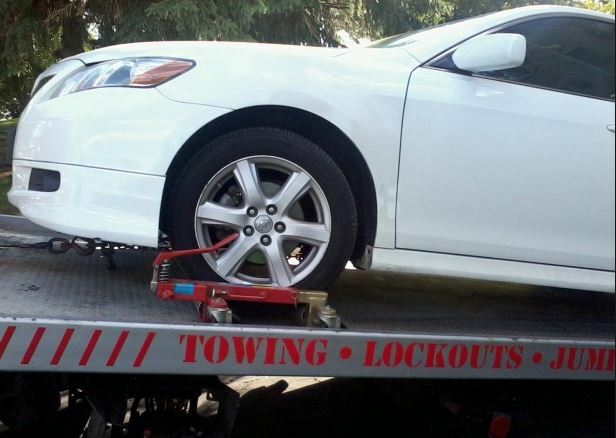 Of course, we can also do the normal hauling and towing for your car or light truck. Just in case you need 24-hour 7-days-a-week towing, we can still help you out (as long as it is light duty towing or medium duty towing). 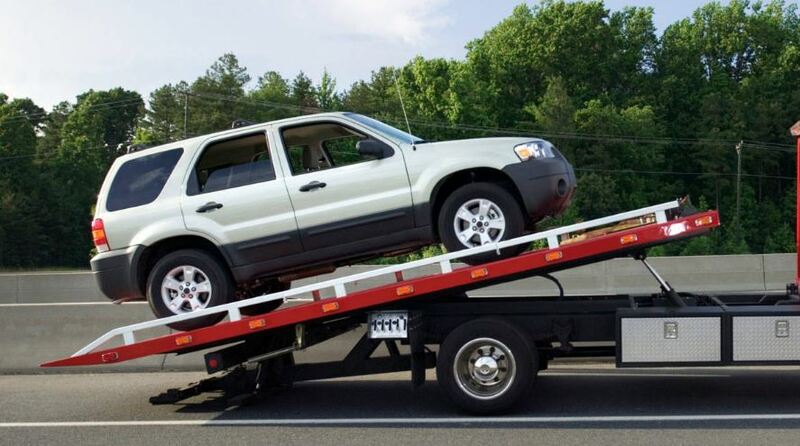 If you are authorized and have an abandoned vehicle in need of towing away, give us a call at (203) 490-4411 and we will have the vehicle towed to a proper location for you. When there are no professional roadside assistance nearby your area, we highly suggest calling the NEW HAVEN Tow Truck Company right away so our helpful dispatch team can send over help to your location. 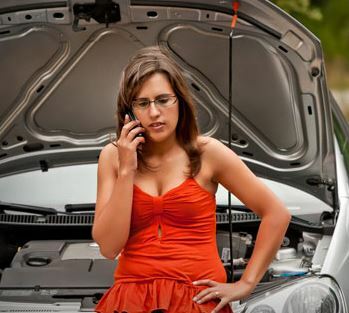 Again, whatever car trouble you are having, call our emergency hotline number at (203) 490-4411 today if you currently need vehicle assistance in the greater area of New Haven CT. If you happen to be in the following area highways in the area of New Haven and you are in a roadside situation where you need vehicle assistance to come to your location, call us so we can dispatch a service truck as soon as possible. There aren't many towing companies like us that has been offering the best roadside service to the community in New Haven. We make sure we deliver and over-deliver on what we promise. Our dedicated team is entirely focused and committed to provide help in quick time all around the clock. We know that road-side emergencies and road side accidents can happ2034904411en without notice and in the most unpredictable situations. You can call us at (203) 490-4411 or save our number for future reference just in case you need us. Nothing feels more relieving than knowing that we are only a phone call away to help you. Whether you are leisure driving or going on a business trip, driving alone or with your loved ones, or driving at night or in unfriendly weather, make sure you remember that you can count on the NEW HAVEN Tow Truck Company to give you more than just a towing and hauling service. We accept different types of roadside service payments so you won't have to worry in any case of an emergency. If you have an inquiry to make about our Towing services, please call us or fill in the contact form and submit it to us so we can contact you back. Estimates and quotes can be asked and discussed through the phone as we do not provide detailed service fees on the website. If you are unsure about our service area coverage, contact us to make sure that our roadside assistance can drive to your location. 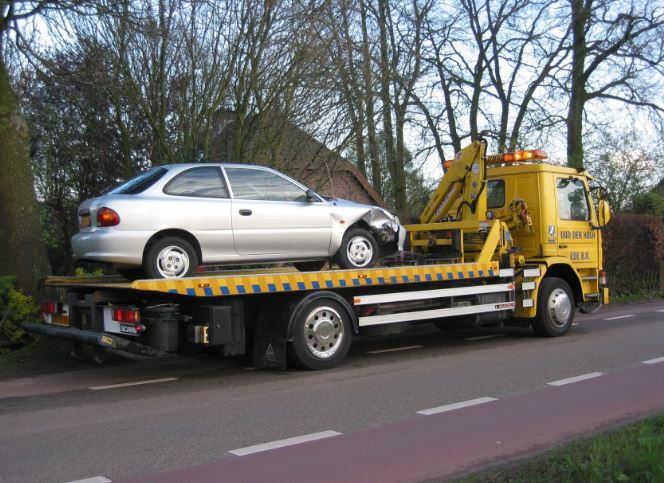 The NEW HAVEN Tow Truck Company is located at [address] and also work with trusted partnering Tow Truck companies in the area to be able to provide you with a wider area of service and more comprehensive roadside help. 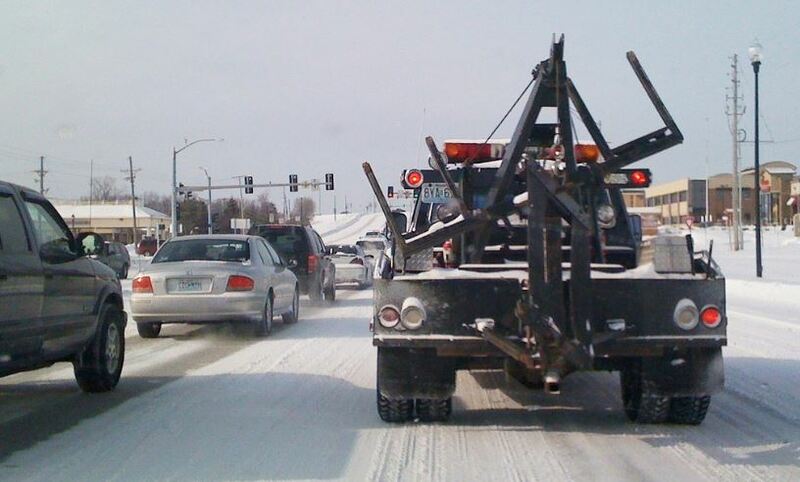 Our Towing Company phone number is (203) 490-4411. Give me the free quote! 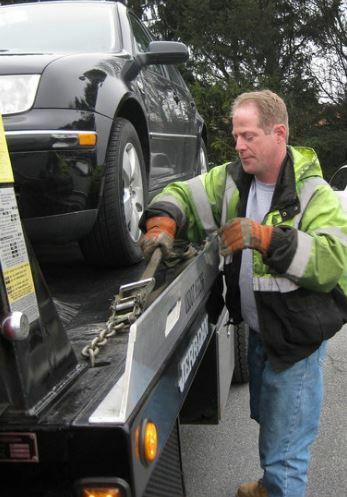 Call us for your Tow Truck Service near New Haven CT.